Josh Huckaby: What can be said about this fine sailor? 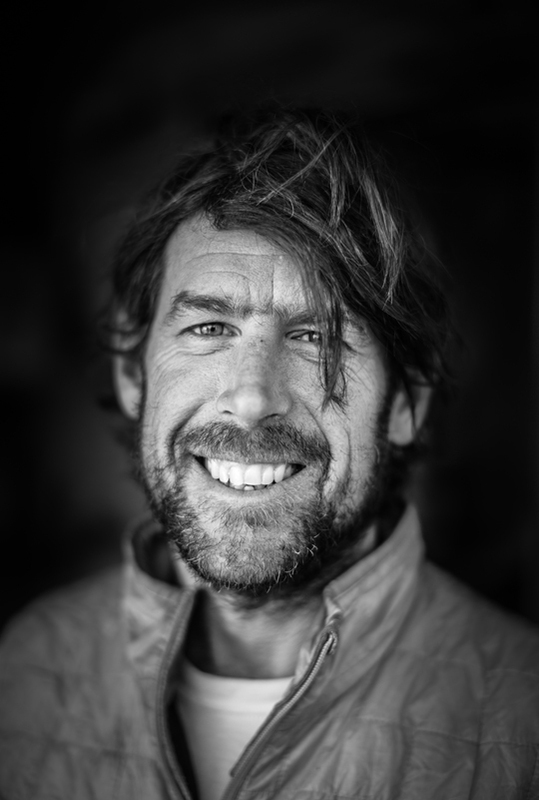 After a lifetime of climbing, surfing and being a skipper, Josh started his Patagonian career in his forties. Still going strong with a string of first ascents, rare summits and epic stories to tell, "Cap'n Huck" has become an inspiration and sage to us younger whippersnappers amid the fangs of the Andes.